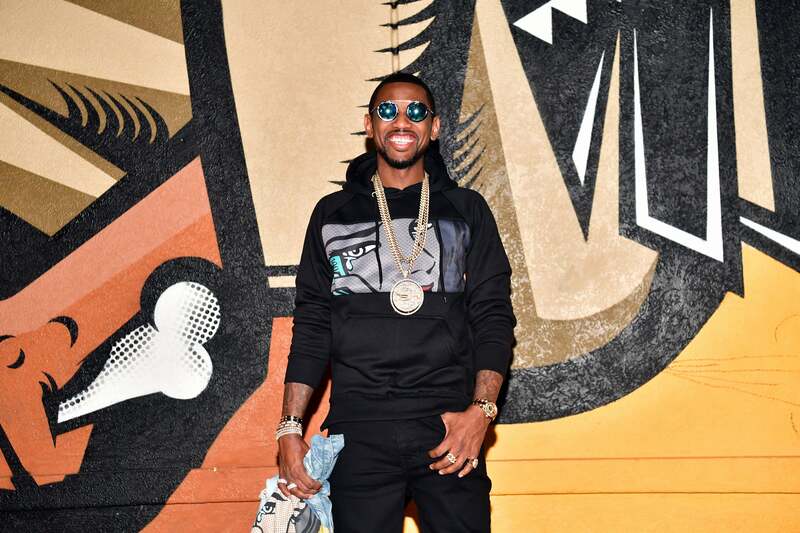 Brooklyn-native and rapper Fabolous has reportedly spent $40K on a dental procedure. According to TMZ, the 39-year-old lyricist left the dentist with a set of 10 new veneers just ahead of New York Fashion week earlier this month. The reports show that he went to Cosmetic Dentist Mojgan Fajiram, who practices in the Upper East Side in New York City. The Roc Nation artist isn’t the only one who has dropped money for a new smile. Celebrities like Keyshia Cole, Morgan Freeman, Chrissy Teigen, Justin Bieber and Tom Cruise have all made the change, according to Glamour. “I’m getting too old to have a chipped tooth in my mouth,” he continued.